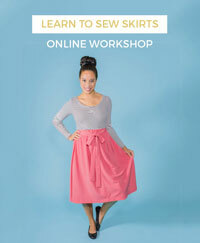 My friends, you know how much I love picking up sewing tips and tricks from the internet (ah! my precious internet...), but I feel a sudden urge to sit in a classroom and learn some new things surrounded by other students. Do you have any recommendations for good sewing schools or intermediate level courses in London? 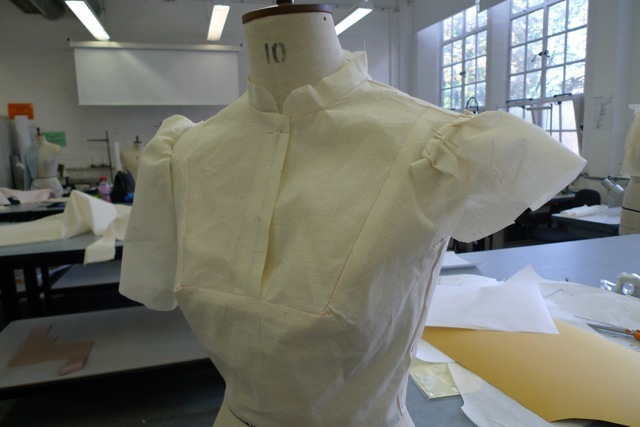 There are a few I'm interested in at London College of Fashion (where I took a couple of pattern cutting classes last year), including vintage couture techniques and professional sewing techniques, and I'm hunting for other options which aren't too basic and which I think would add sufficient value to what I can learn online. Have you been on any good sewing courses? Do you have any recommendations? PS. I've got rubbish internet connection this week so apologies if I don't reply immediately, but rest assured I will get there! PPS. 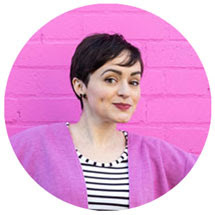 Inna from Thewallinna and other creatures has volunteered to coordinate the Asia/Oz Sewing Social Twitter Chat - please coordinate with Inna directly either through her blog or via the comments on my previous post. Thank you!